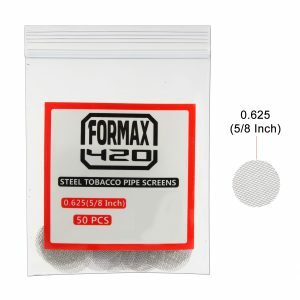 FORMAX420 Cheap Online Head Shop – Save Money, Smoke Better ! 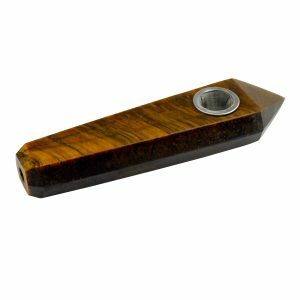 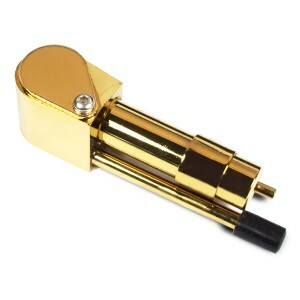 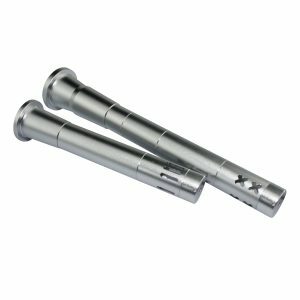 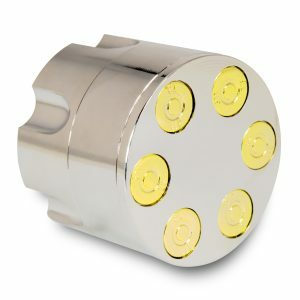 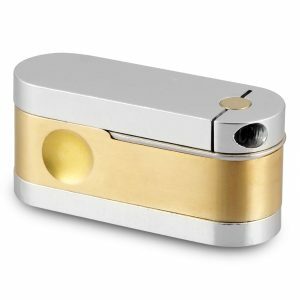 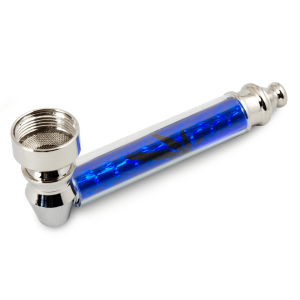 As a professional and cheap online head shop, Formax420 metal smoking pipes got high sales volume and great reviews from Amazon, especially our unique metal smoking pipes and cheap online head shop weed, tobacco and other material. 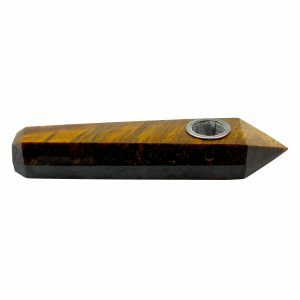 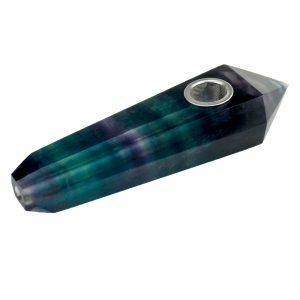 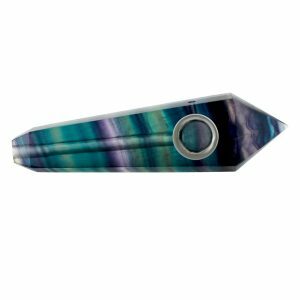 We also have everything in our catalogue from stealthy smoking pipes for sale to pipes constructed from beautiful soft glass, no matter what your preference is, we have a smoking pipe for you. 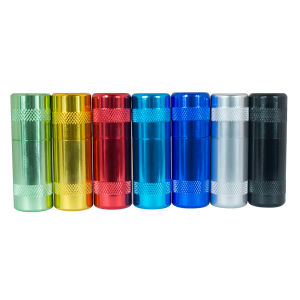 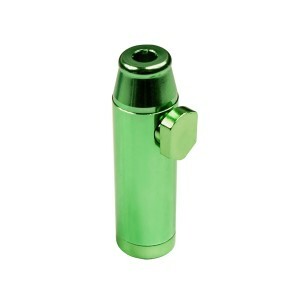 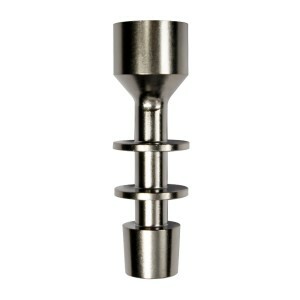 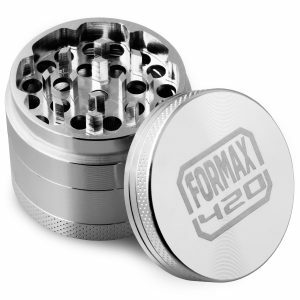 In FORMAX420, you will find all the high-quality herb grinders come in all sizes, types, and pieces. 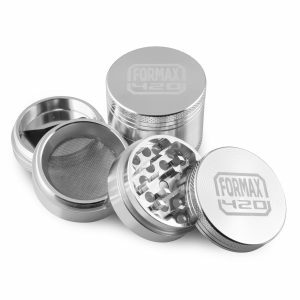 This herb grinder online designed or distributed by FORMAX420 will take the hassle out of blending your herbs and make your smoking experience more enjoyable and convenient. 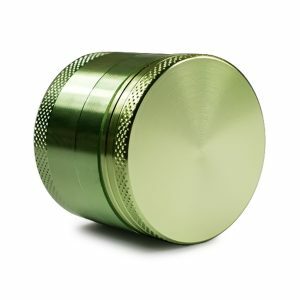 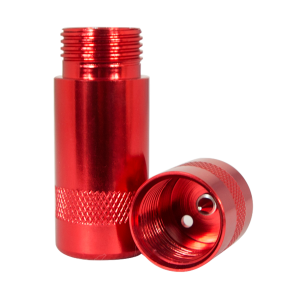 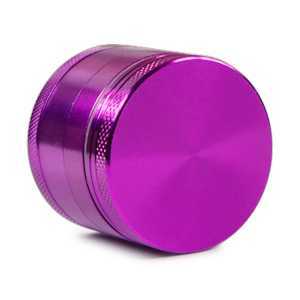 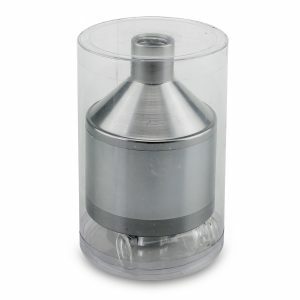 Browse our selection below to find the herb grinder online that fits your particular needs, from high-quality herb grinders CNC machined aluminum grinder or novelty zinc alloy grinders at the affordable price. 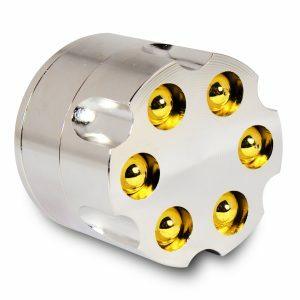 (size and features) as well as your budget. 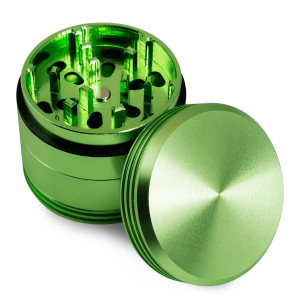 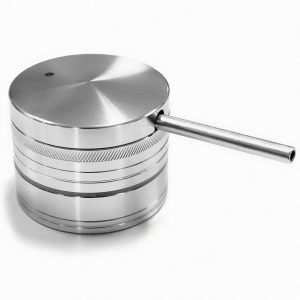 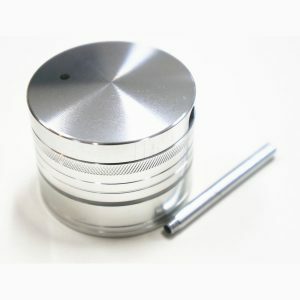 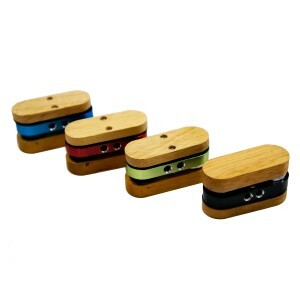 We are constantly expanding our selection of herb grinders to cater to each individual’s preferences. 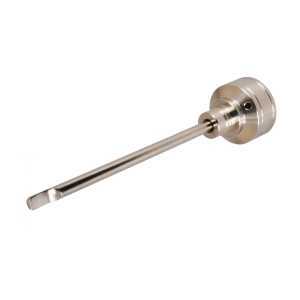 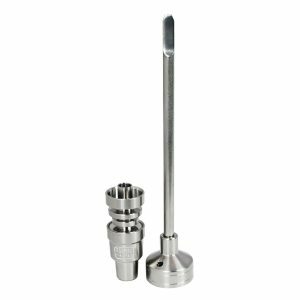 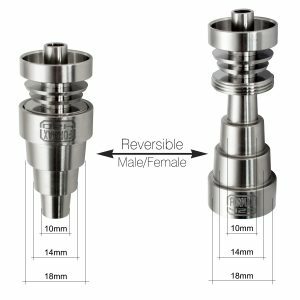 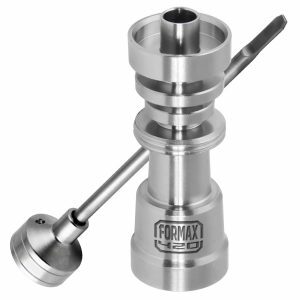 In FORMAX420 cheap online head shop, we provide a wide selection of titanium, quartz and ceramic standard or domeless nails. 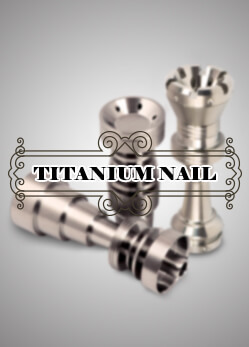 We promise all the titanium nails are GR2 titanium without question any harmful materials. 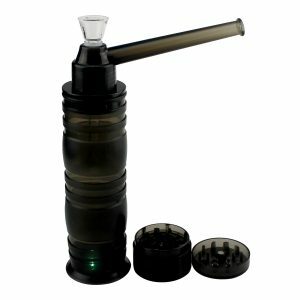 Every great dab rig needs equipment for not only cleaning but also an overall better dabbing experience. 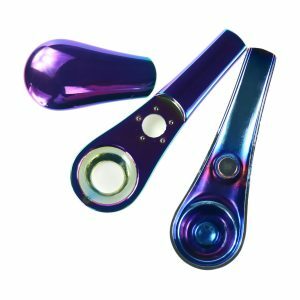 These accessories include torches, dabbers, titanium nails, quartz nails, ceramic nails, carb caps, silicone jars, stash jars, and more. 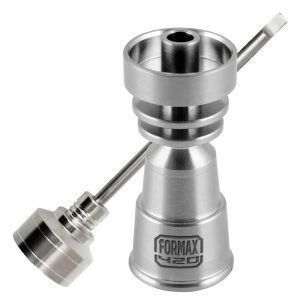 Now make a great dabbing experience in FORMAX420 online head shop at a affordable and cheap price! 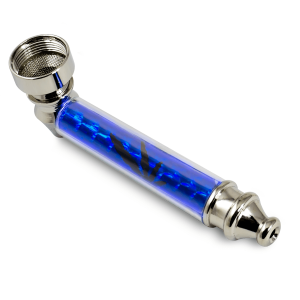 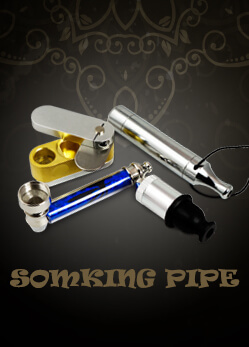 Bongs and water pipes are in high demand in 420 industry. 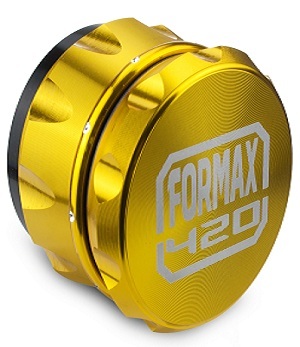 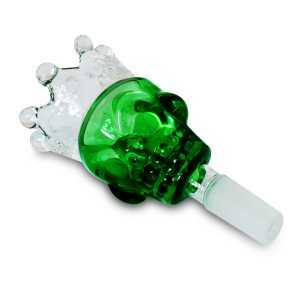 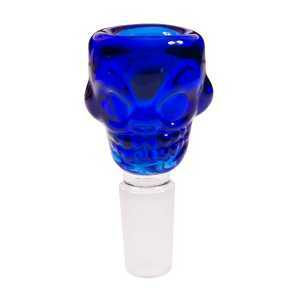 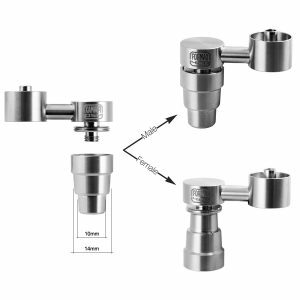 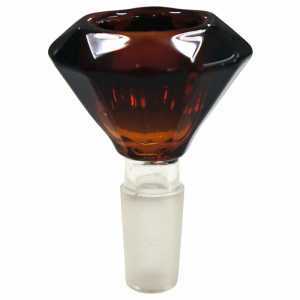 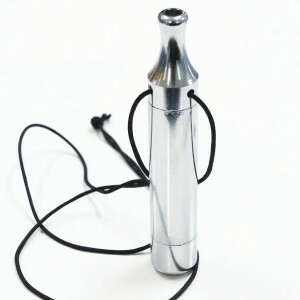 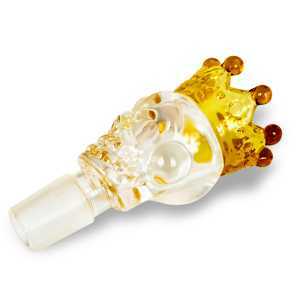 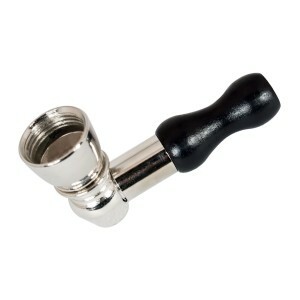 All the bongs and water pipes offered by FOMRAX420 cheap online head are unique designed and high quality. 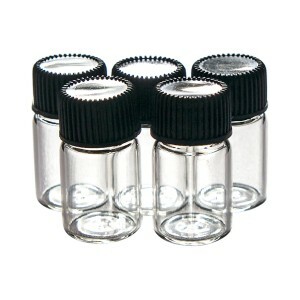 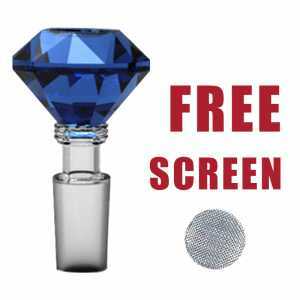 We also provide the guarantee for any broken or crack during the shipment. 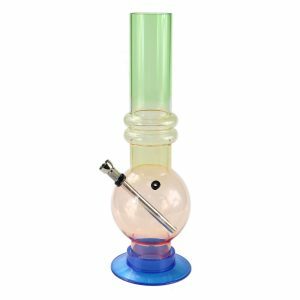 Since we don’t have the expenses of a physical retail location and purchase products form manufacturers directly, we can offer a diverse variety of water pipes and bongs at excellent prices. 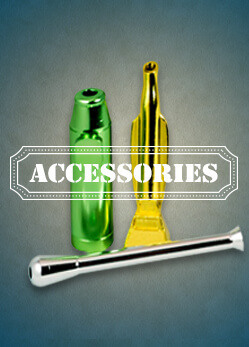 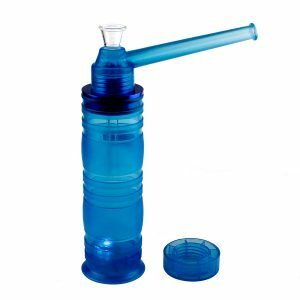 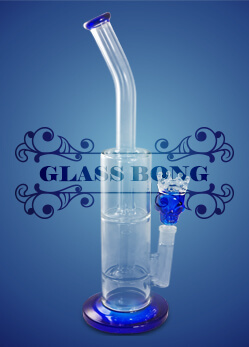 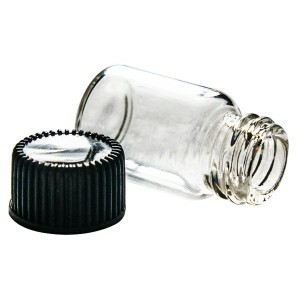 In addition, we also carry an assortment of glass slide bowls, acrylic bongs, mini hookah, Silicon bongs, mask bongs and more in our glass parts and accessories section. 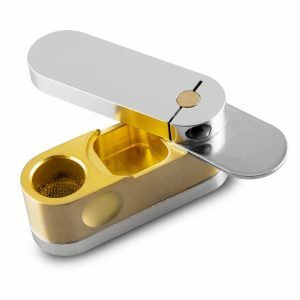 Our Smoking Accessories section is home to a variety of paraphernalia and optional extras, covering every conceivable facet of smoking. 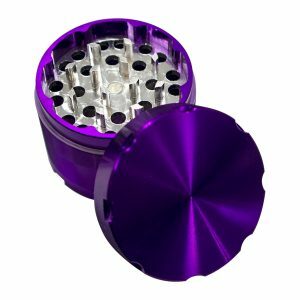 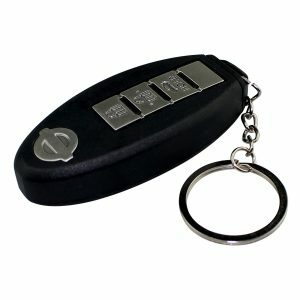 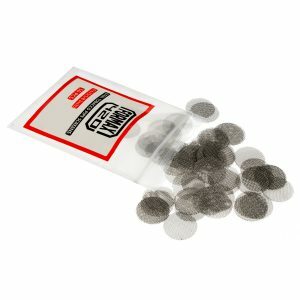 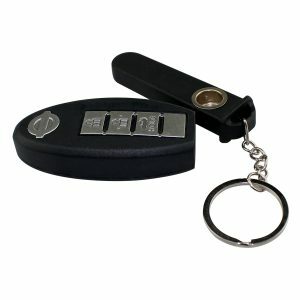 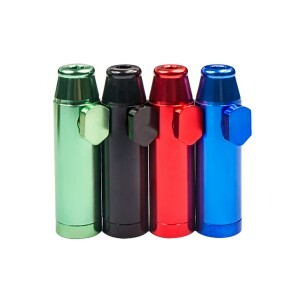 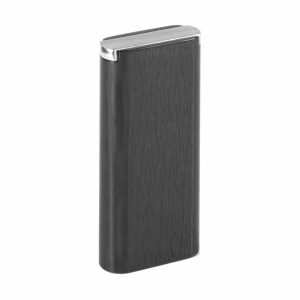 Here you will find snuff kits, snorters, storage jars, rolling paper, rolling machine and other miscellaneous products designed to enhance your smoking pleasure. 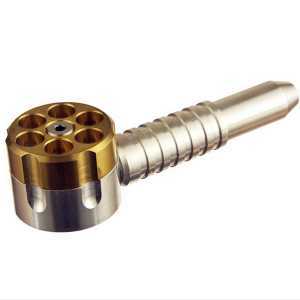 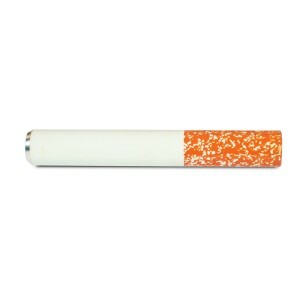 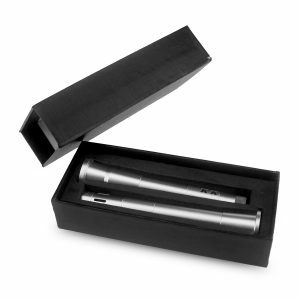 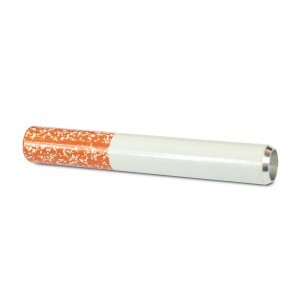 Now make a enjoyable smoking experience in FORMAX420 cheap online head shop at affordable prices!